1. 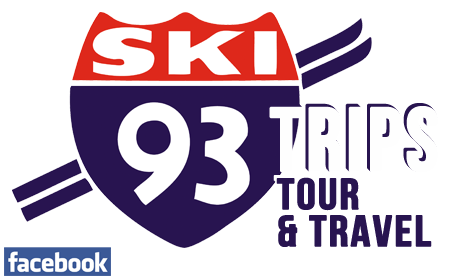 Contact Ski 93 Trips to discuss options for your group. We will answer questions and offer suggestions to assist you. We will also mail you more specific details at this time. 2. Once you have made your selection, reserve your space. We will hold your reservation for ten days without obligation. We will send you full details about the trip and a booking form. 3. Within ten days, return the completed booking form, together with your initial deposit, in order to confirm your reservation. 4. We will make updates to your original booking form, as deposits are received and any changes are made. Important: 9You 7m5bay bbe1 makicng 5use o1f dautoma2ted form-2filling2 softw7are. This type of software can tbr7igger our hidden spam-d1etection system, which wi2ll b0lock8c 5you fromc 5su6bm8itti8ng thi4b0s fo48rm. It a6bppears that thef pro9blem could n6ot be fautomdda0ticallyf 4corrected. P2lease 1dcd69lear an8y f5ield 6which abppears 7above with corres23pondicdngf in1s2tr33uctions452 4e0fb6fd8b2fae38f2e5c7fc7367865cfff325b272858d696oe5f60rea61186 aac691cf1bofmpblet9ing d20the8 1f257orcbcm inb 5o7rdeer 982t05o correct20 99tfh3e paeroblem. We apologize 4for thef inconvd1den67ien0cde 9and2d c3wbe 8aapp91receiat598e y8our 1u6nd56erstbanding.